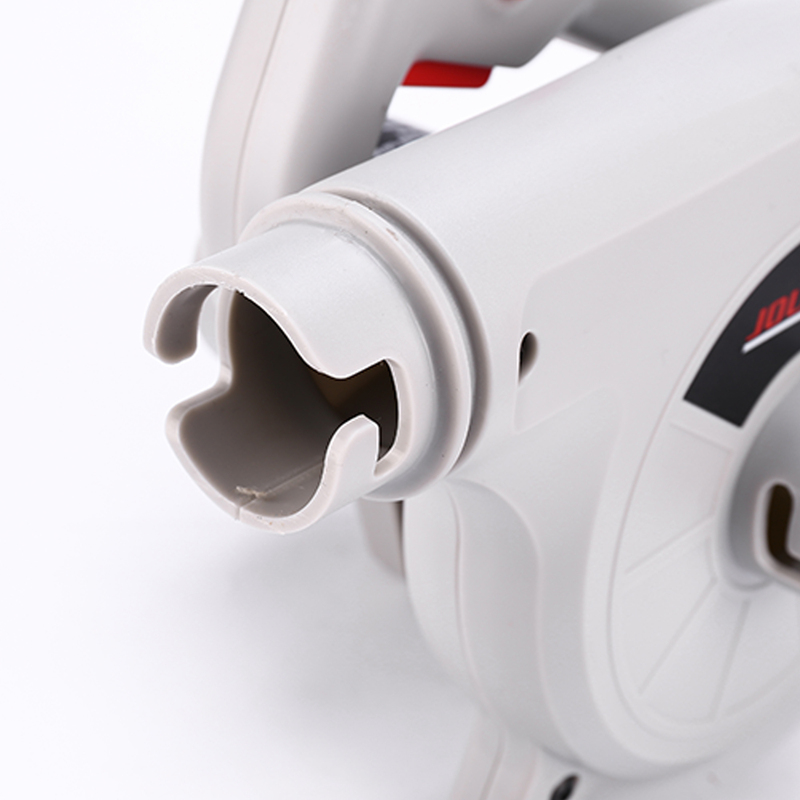 Whether it is for home or industrial use, you need such a blowing fan. 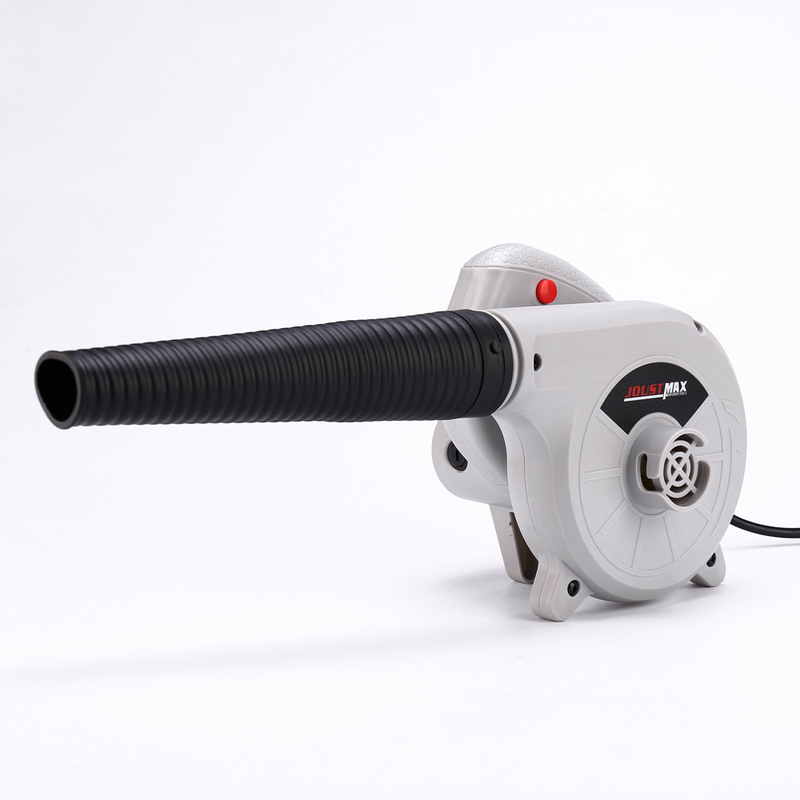 It can make your work easier, more efficient, and solve dust problems. 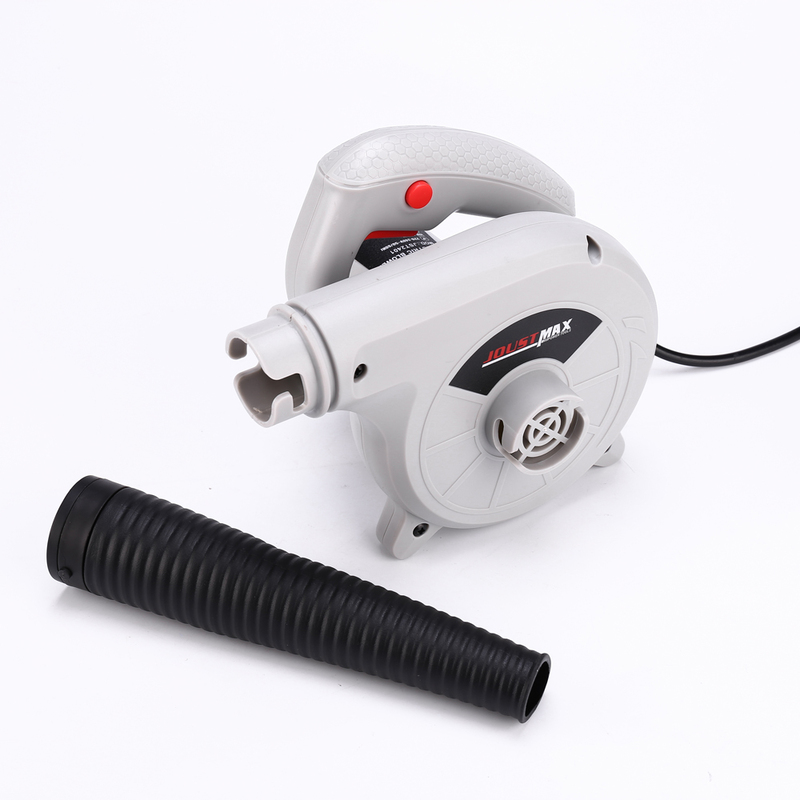 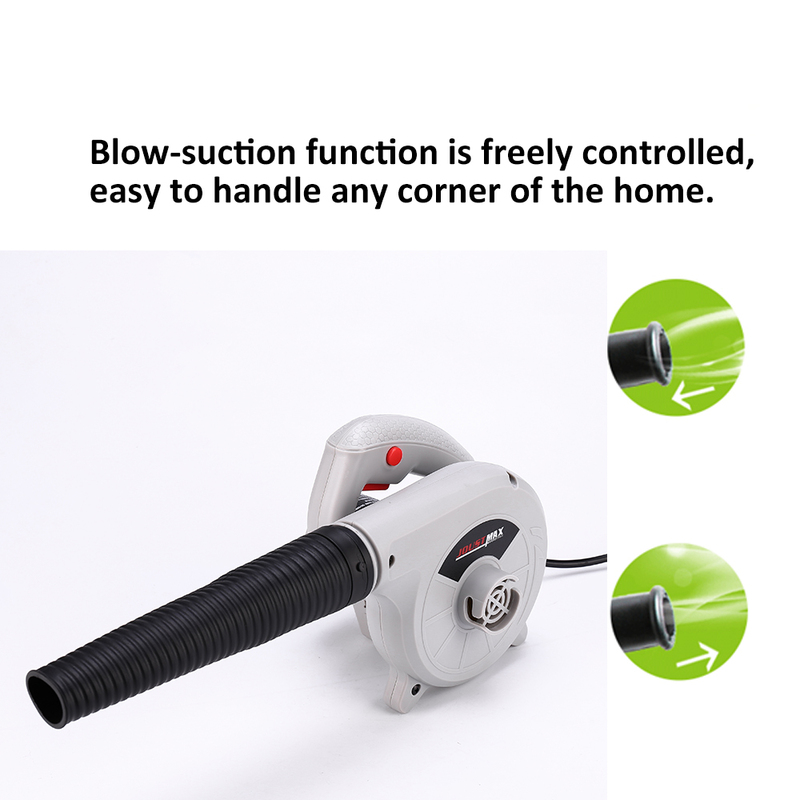 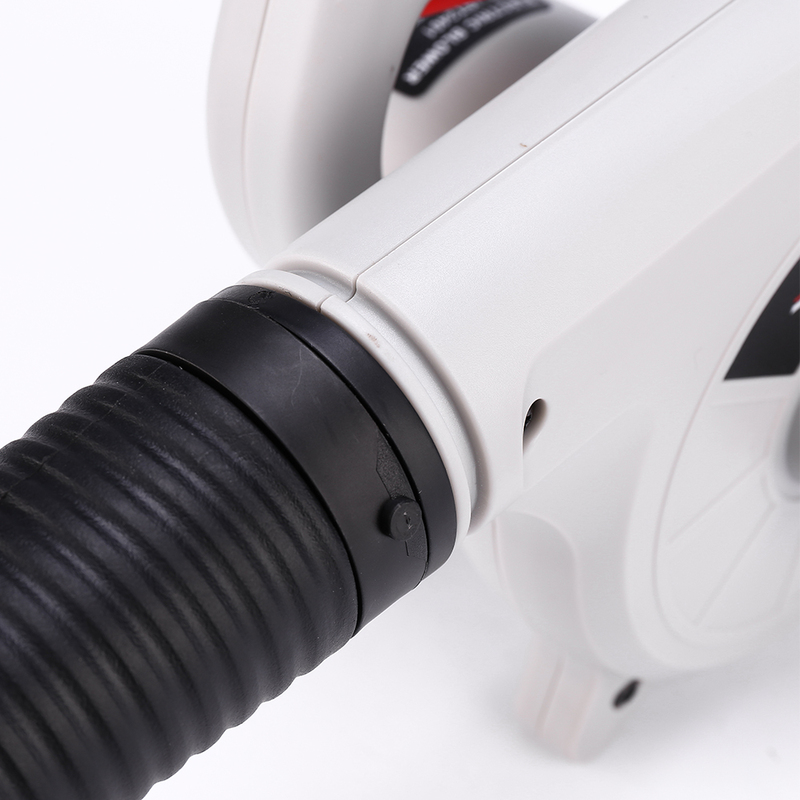 Blow-suction function is freely controlled, easy to handle any corner of the home. 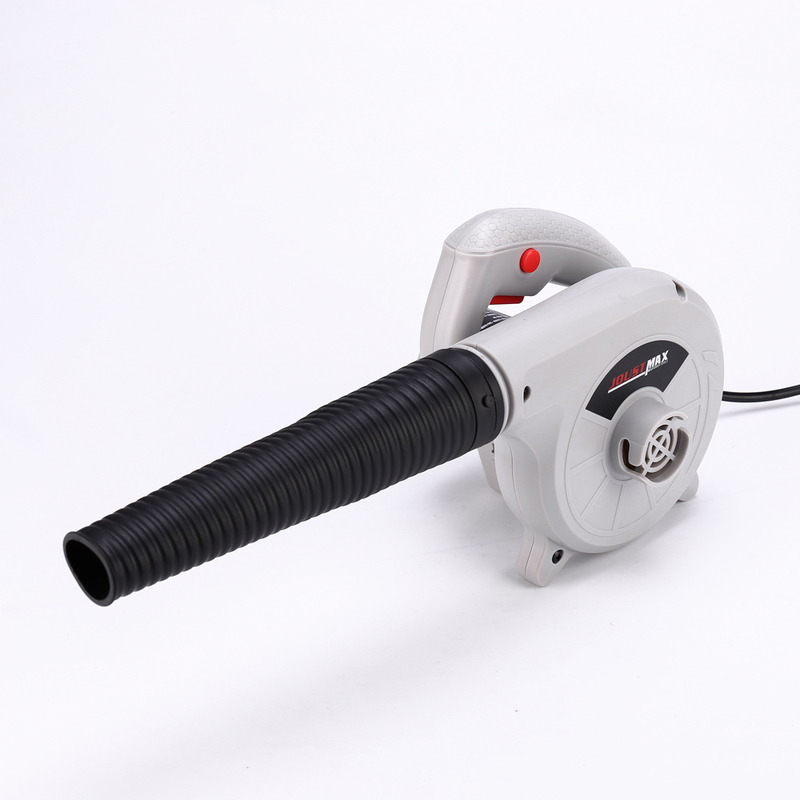 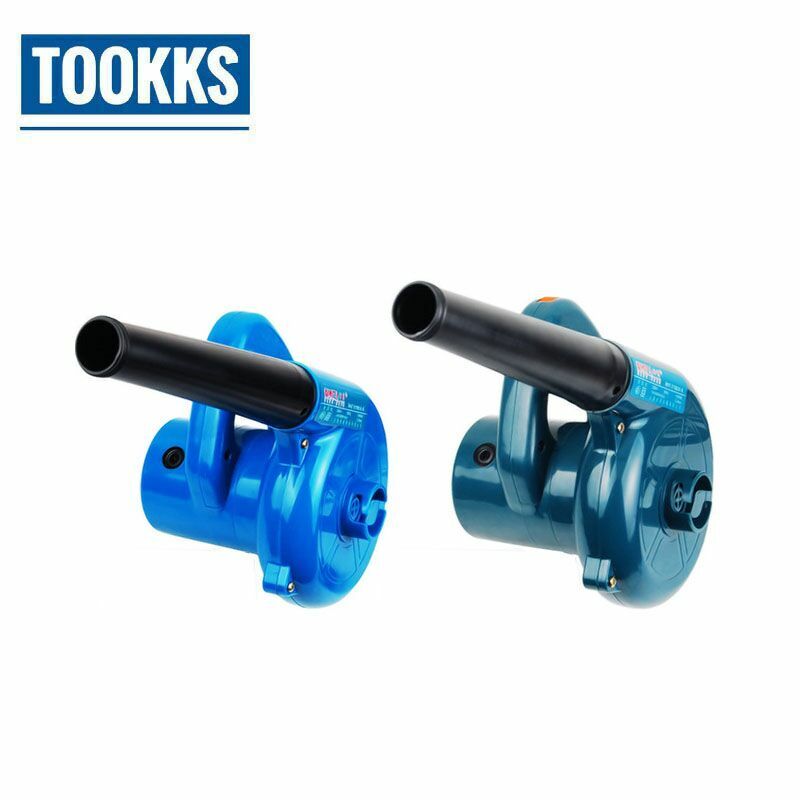 Suction function is suitable for dust removal on the bottom plate, cleaning inside the car, and dust removal in furniture corners. 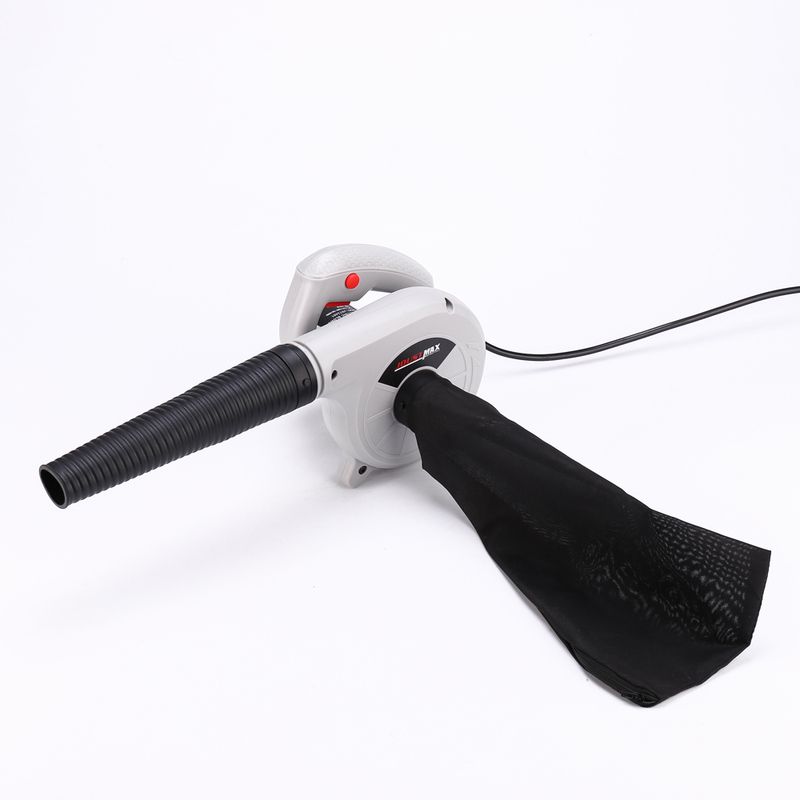 Blow function is suitable for computer box dedusting, curtain and bedding cleaning dedusting. 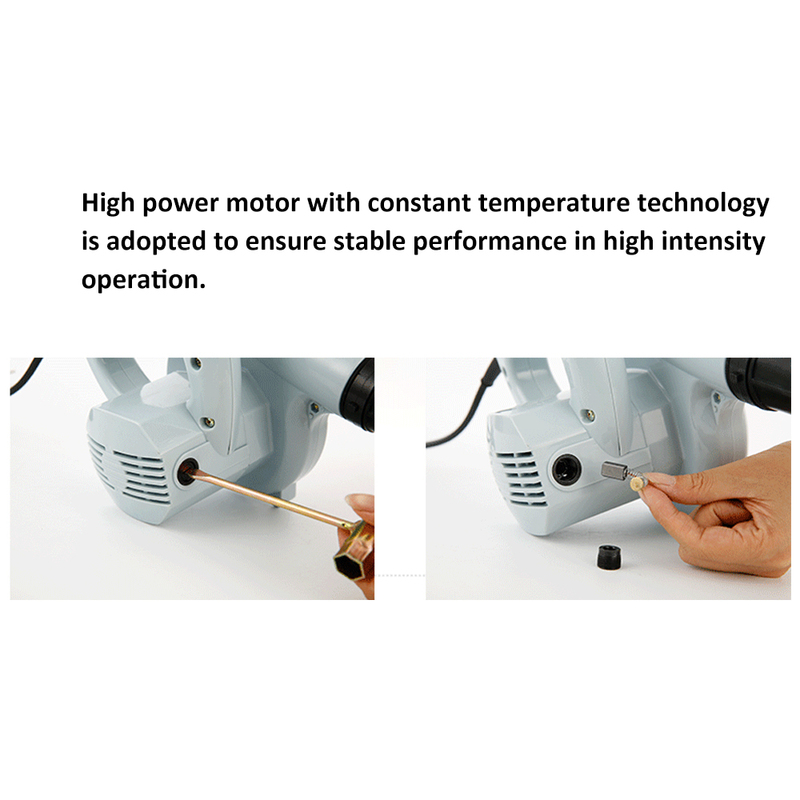 High power motor with constant temperature technology is adopted to ensure stable performance in high intensity operation. 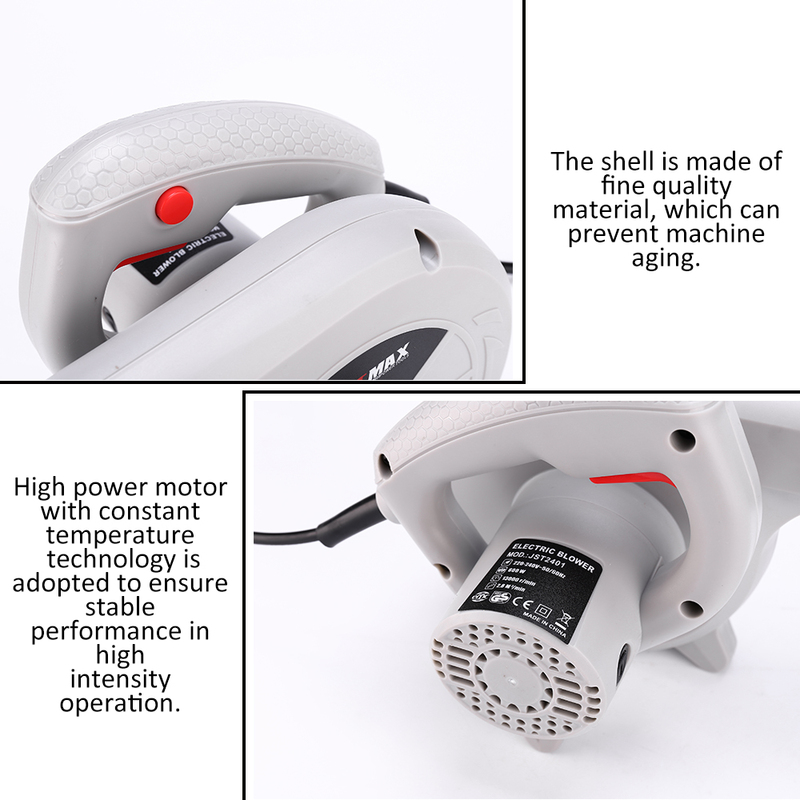 The shell is made of fine quality material, which can prevent machine aging.